These peels are not only lighter in weight but they are lighter on the wallet. Save nearly 40% with these economy-priced models made in our best-selling 14″ sizes Each has a hole at the top for easy hanging. 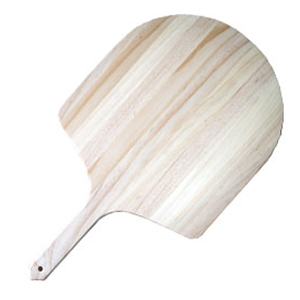 Number one tool for launching pizza is our pizza peel wood and bread products onto the hearth. Made from high quality North American Hardwood. Fits all Wildwood oven door openings.